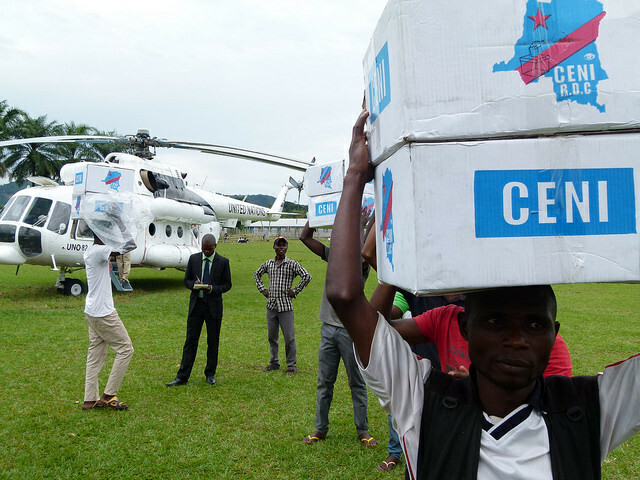 The Democratic Republic of Congo (DRC’s) top opposition leader Martin Fayulu has called upon supporters to engage in “peaceful resistance” following his controversial presidential election loss earlier this year. 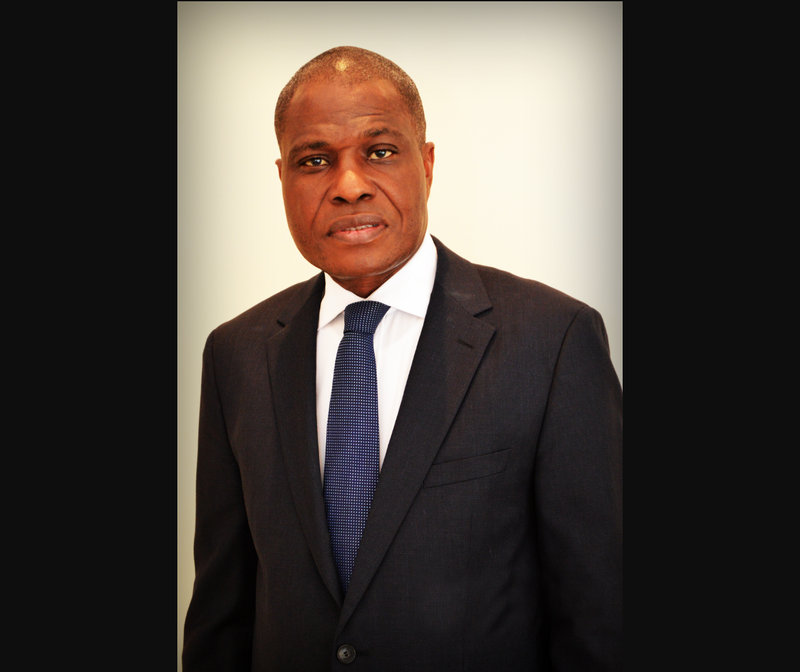 The Democratic Republic of Congo’s (DRC’s) constitutional court has ruled that Felix Tshisekedi won last month’s disputed presidential election. 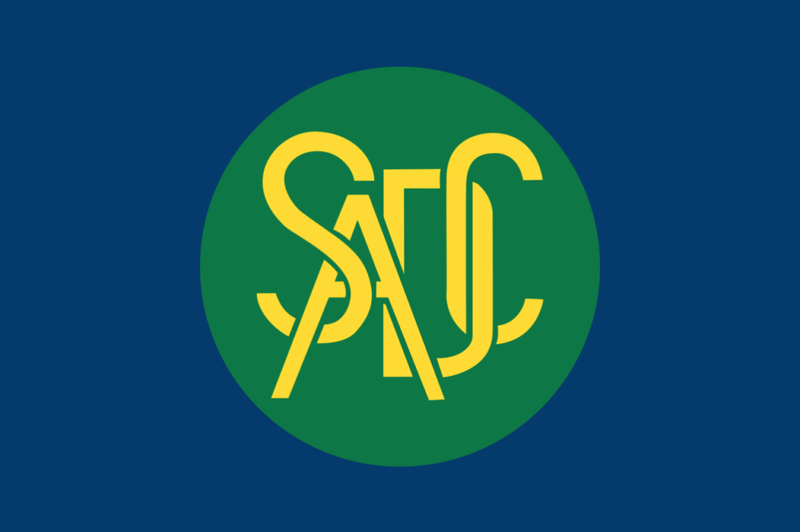 The Southern African Development Community (SADC), comprising of 16 member states, has called upo the Demovratic Republic of Congo to recount its disputed presidential election result. 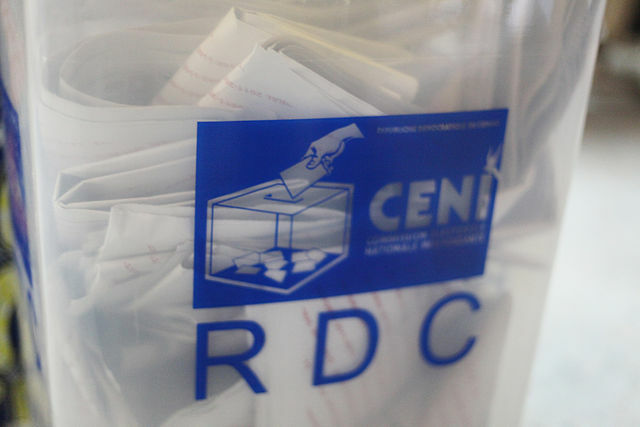 Losing opposition candidate in the Democratic Republic of Congo’s (DRC’s) presidential election last month, Martin Fayulu, says he will file a court challenge against the result of the vote. 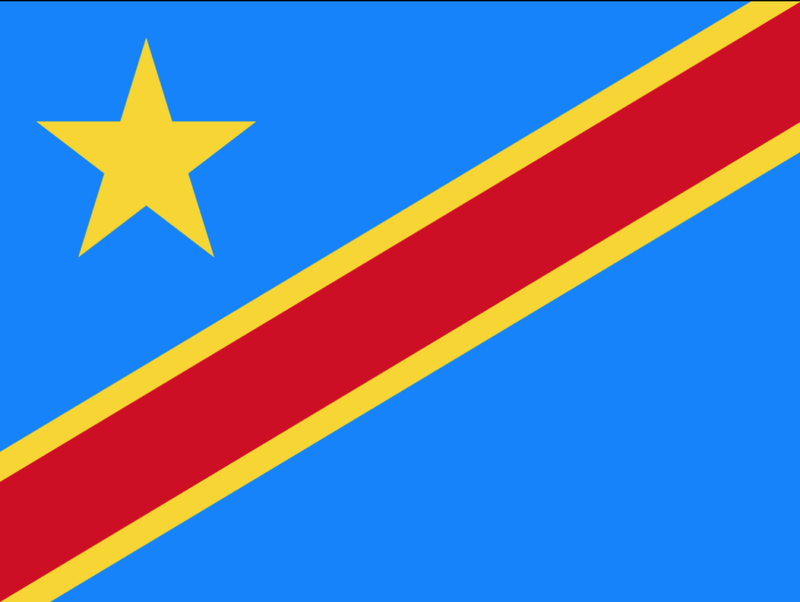 Opposition parties in the Democratic Republic of Congo (DRC) have announced their support for businessman and veteran parliamentarian Martin Fayulu as their coalition presidential candidate in next month’s election.